The Background: Jonny Brodzinski joined the Los Angeles Kings organization as a fifth-round pick during the 2013 NHL Entry Draft, the 148th player taken overall. Brodzinski began his professional career in 2015 after a three-season collegiate career at St. Cloud State, where he amassed 112 points (64-48-112). Brodzinski’s 64 career goals rank eighth all-time in program history and his 0.53 goals per game pace is the third highest clip all-time with the Huskies. In 2013, Brodzinski helped lead St. Cloud State to its first ever Frozen Four appearance as the Huskies won the Midwest Regional. 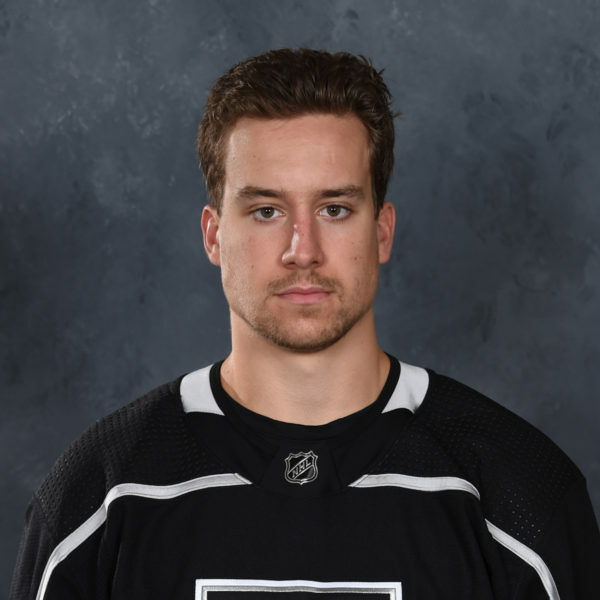 The Season: Brodzinski’s season began at the NHL level with the Kings and he played in three games with the big club to open the 2017-18 campaign, before he was assigned to Ontario on October 19. 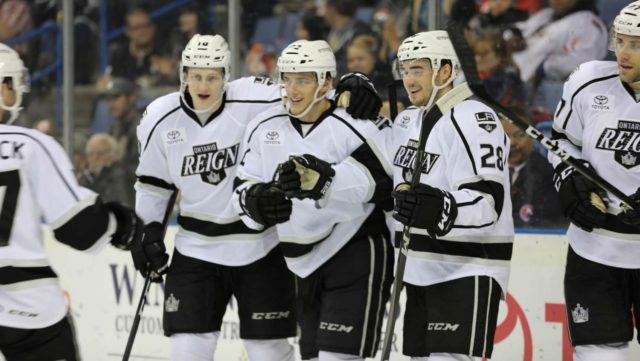 In his first stint of the season at the AHL level, Brodzinski collected nine points (4-5-9) from eight games with the Reign, including the second hat trick of his AHL career on November 1 with three goals against the San Jose Barracuda. 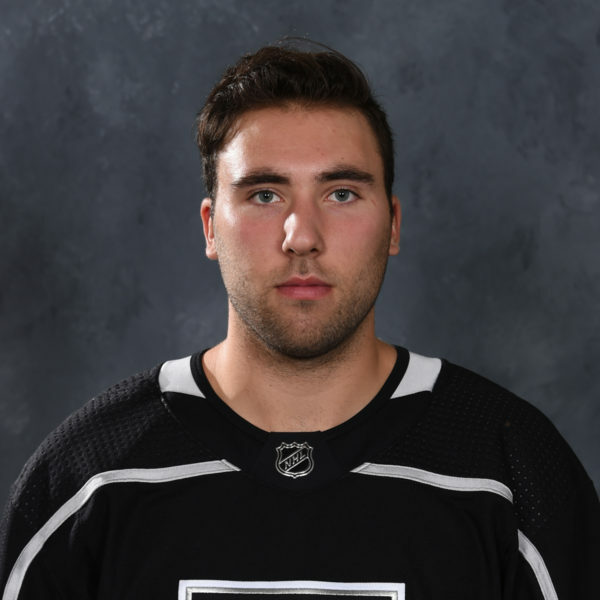 The Minnesota native was then recalled back to Los Angeles, where he spent the next two months at the NHL level with the Kings. Brodzinski’s second stint of the season in the NHL provided a major milestone as the winger scored his first career NHL goal on November 18 against Florida in his second game back at the NHL level. 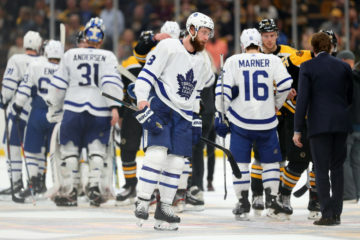 The 6-1 winger also found the back of the net 12 days later against the Stanley Cup Champion Washington Capitals and appeared in 11 additional games before he returned to Ontario in early January. The remainder of Brodzinski’s season featured tons of miles on the Freeway system as he was moved up and down between Ontario and Los Angeles a total of eight times in a three-month span from early-January until early-April. In the NHL, Brodzinski collected four points (2-2-4) from six games in mid-February, including goals in back-to-back games on February 9 and 10. Oddly enough, all four of Brodzinski’s goals came against opposition from the South Division, with two goals against Florida and one apiece against Tampa Bay and Washington. 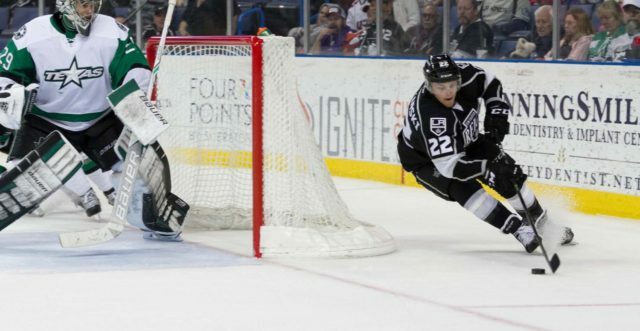 Brodzinski’s first return to the Reign saw him continue a scoring streak that went on to span 11 games, running from November through January. 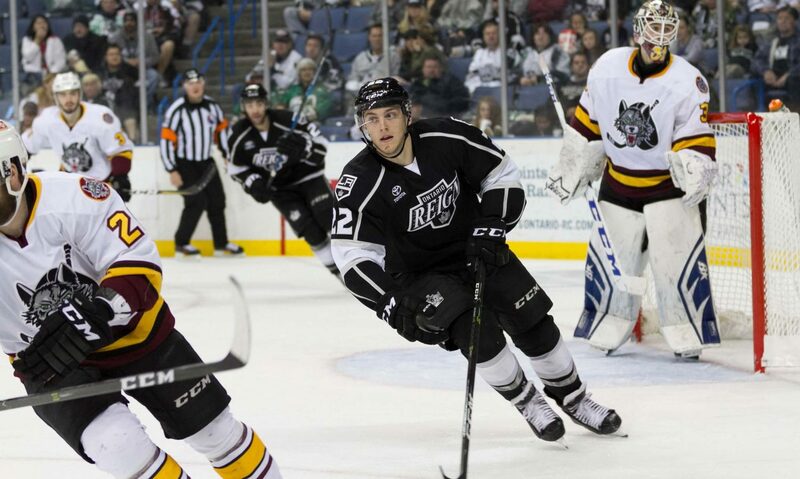 Brodzinski collected points in 15 of the 21 games he appeared in with the Reign during the 2018 portion of last season, including five multi-point contests. 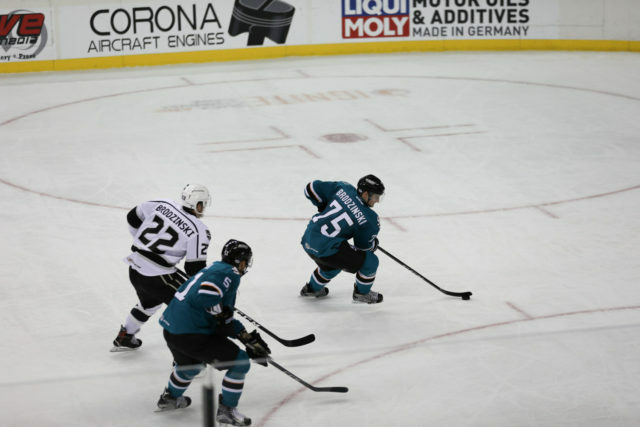 Brodzinski finished the regular season on an especially hot tear, with five goals and nine points from his final seven games played. 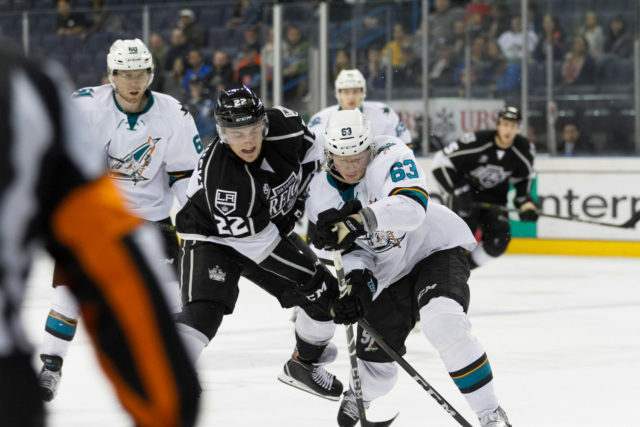 With Brodzinski in the lineup during February, March and April, Ontario posted an 11-2-3 record as it secured a playoff berth for the third straight season. 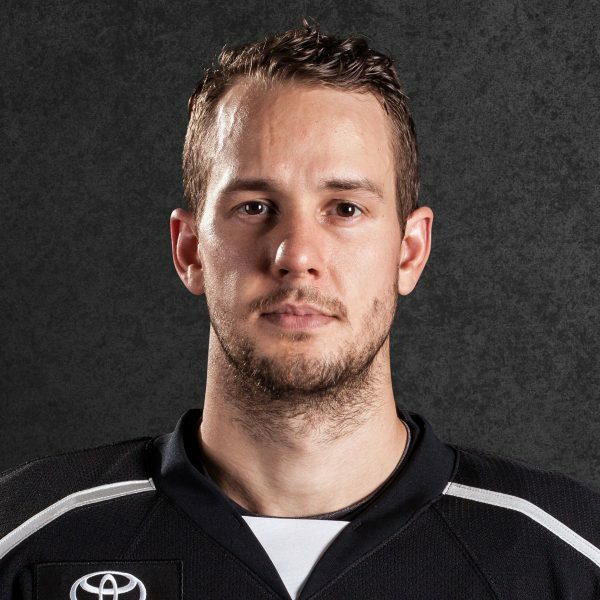 After he was a healthy scratch during all four playoff games for Los Angeles, Brodzinski returned to Ontario to conclude his 2017-18 season with the Calder Cup Playoffs. 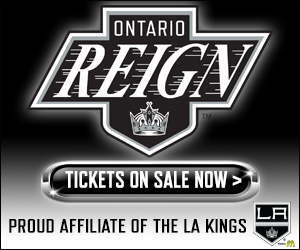 The Reign forward collected a pair of points in Game 1, including an assist on Matt Moulson’s late equalizer, but Ontario fell in overtime to open the series. Brodzinski also tallied an assist in the double-overtime loss in Game 3 as he finished his postseason campaign with three points (1-2-3) from four games played. 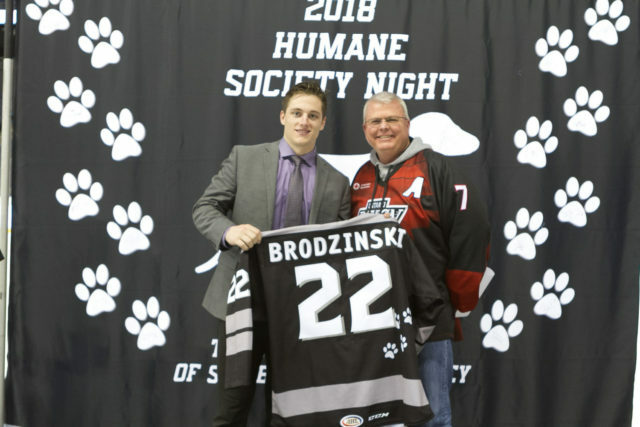 By a points-per-game standpoint, Brodzinski had his strongest season as a professional with 30 points (13-17-30) from 29 games played, the first time in his AHL career he scored at over a point-per-game pace. At 1.03 points-per-game, Brodzinski trailed only forward Mike Amodio, who led the team at 1.09. 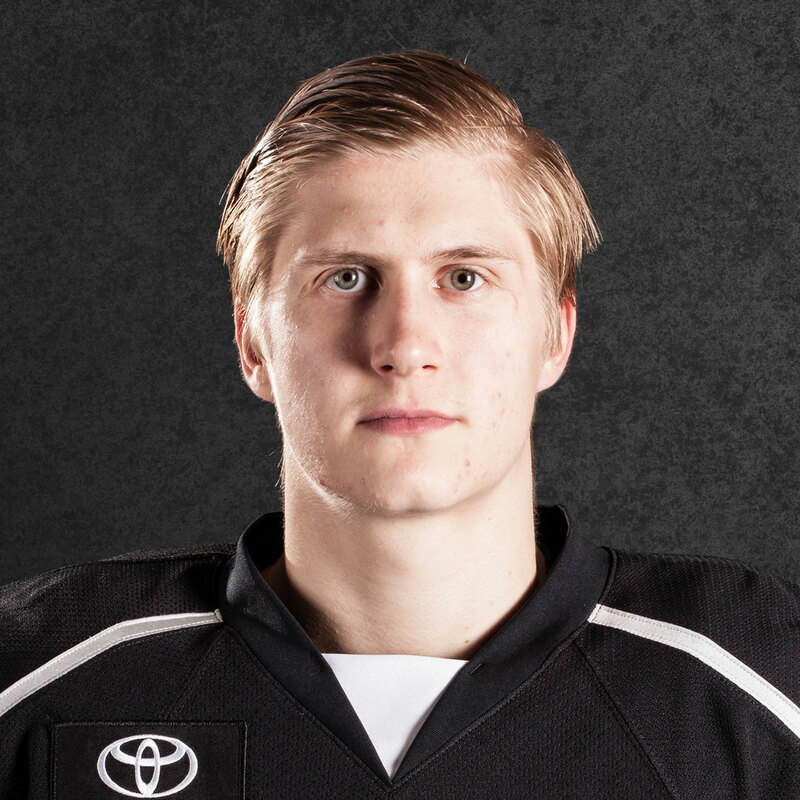 Brodzinski also moved into second place all-time in Reign franchise history in both goals (55) and points (107) trailing only forward Michael Mersch, now of the Dallas Stars organization, in both categories. It was interesting when Jonny Brodzinski was assigned at the beginning of the season to see the adjustment back to the AHL – I remember in his first game back he was almost always a step ahead of the play. He has NHL caliber speed and puck skills and it shows on the ice. 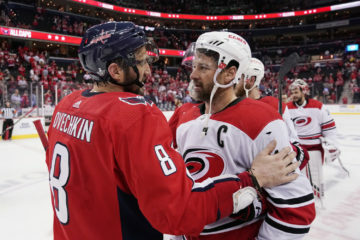 Not only can he seemingly make plays and create opportunities from wherever he is on the ice, but he knows where to be when he doesn’t have the puck to open up space for his teammates and put himself in excellent positions to create scoring chances.